In the early 14th Century an early Gothic basilica was built in the middle of the village. The aisles were removed and the arcades were bricked up in 1500, when the church was fortified. Above the chancel a defence tower was erected. The chancel’s polygonal closure was heightened with two defence levels and the buttresses were connected by arches, in order to build a machicoulis gallery behind them. The ensemble was strengthened by a surrounding wall in 1502, completed by a gate building and an adjoining bacon Chamber on the north-west side . 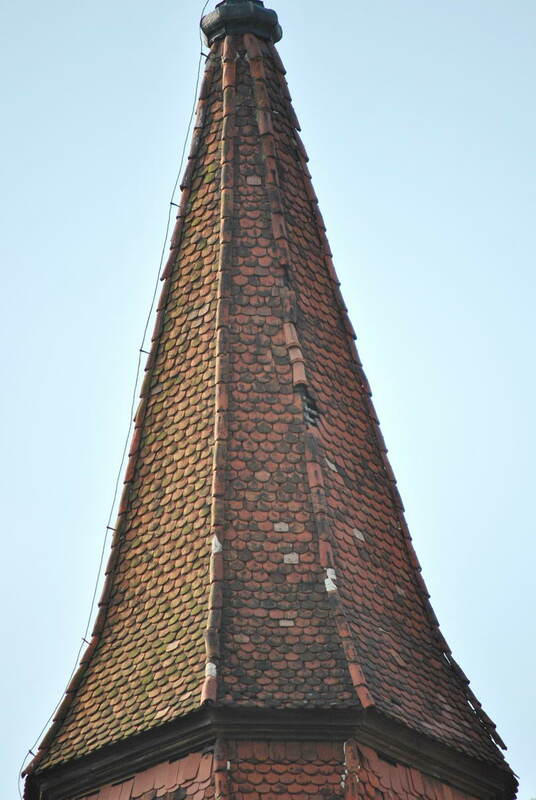 The tower was heightened in 1827 and received its striking pyramidal roof. 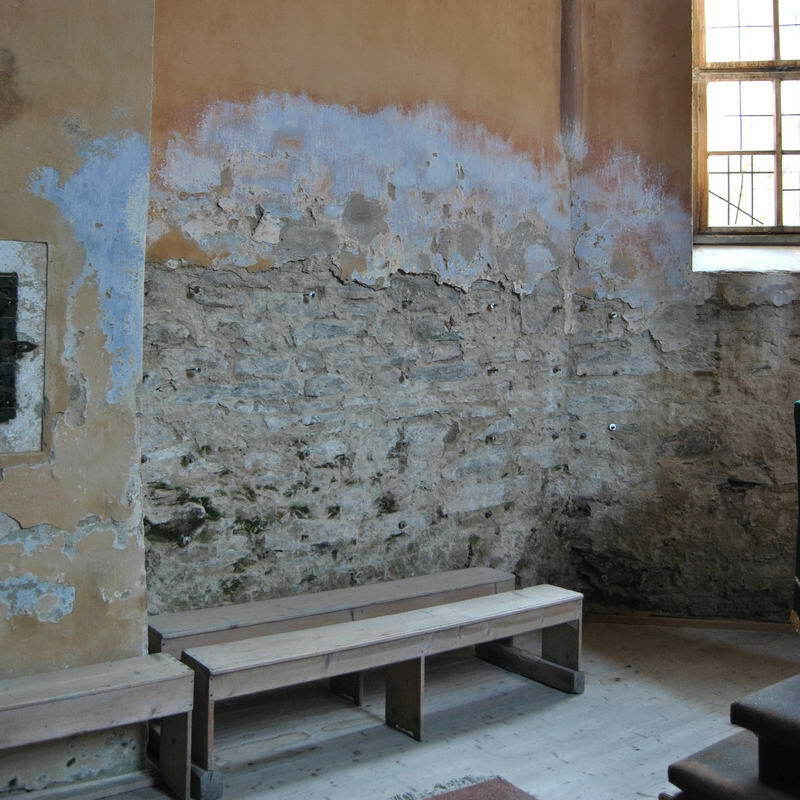 At the same time its defence systems together with the defence level of the chancel were removed . The typical western gable of the church was erected in the same time with the renewal of the roof in 1854. Inside the church the mainly 18th-century furniture is still preserved. For centuries, music has added nobility to the wonderful fragrance of the gardens in Agârbiciu. The choristers, the organists, the school teachers, the priests and the pupils used to be responsible for the musical life of the Transylvanian Saxon villages. Beginning with the 16th Century, the brass bands appeared in the Southern and Central regions of Transylvania and their instrumentalists brought their contribution to the social harmony of rural life by the musical harmony they produced. Can there be anything more charming than Christmas carols sounding in perfect unison with the snow-covered landscape and the smell of homemade cakes? The brass band used to play in the tower of Agârbiciu not only on Christmas and New Year’s Eve, but also at weddings, balls and on various other occasions. Historical dissonances, wars and Communism have caused the unfortunate end of this tradition. But even without music, the village and its fortified church and old houses harmoniously vibrate with the lively natural environment that surrounds them like the frame of a pastoral picture. 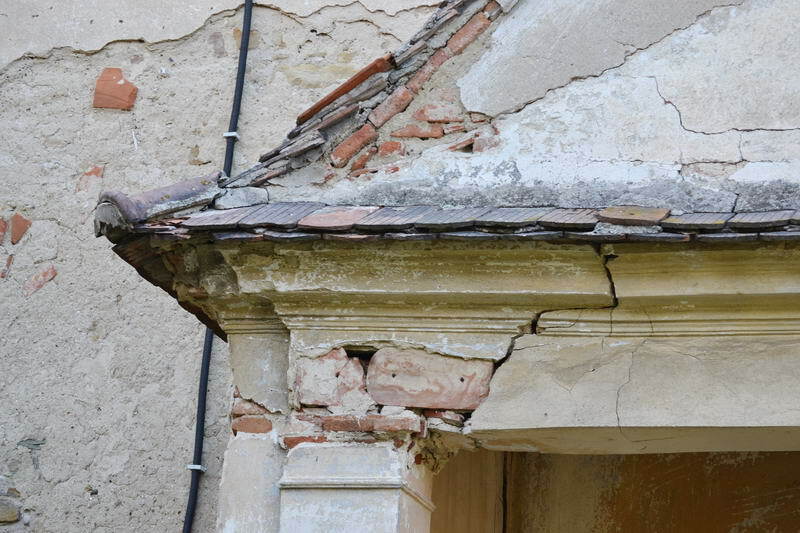 In close partnership the Fortified Churches Foundation and the HOG (hometown community of Saxons from Agarbiciu living mainly in Germany) have set the mutual target of stopping the deterioration of the fortified church and performing urgent conservation and repair measures. In addition to theses endeavors various collaborations of recent years with partners at home and abroad have also led to maintenance work on the church. 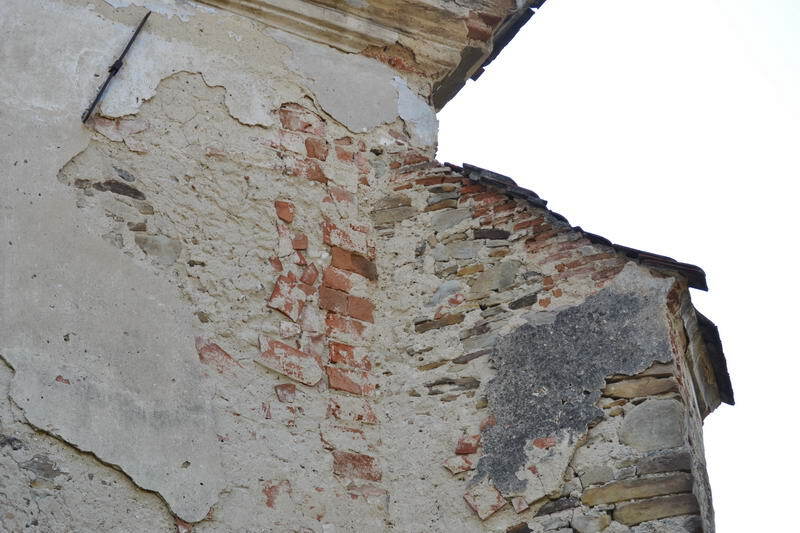 Among others, the Vienna University of Technology carried out a study on the construction history of the fortification in 2013/2014. The result is a detailed documentation which we used as part of a short expert report in late 2015. 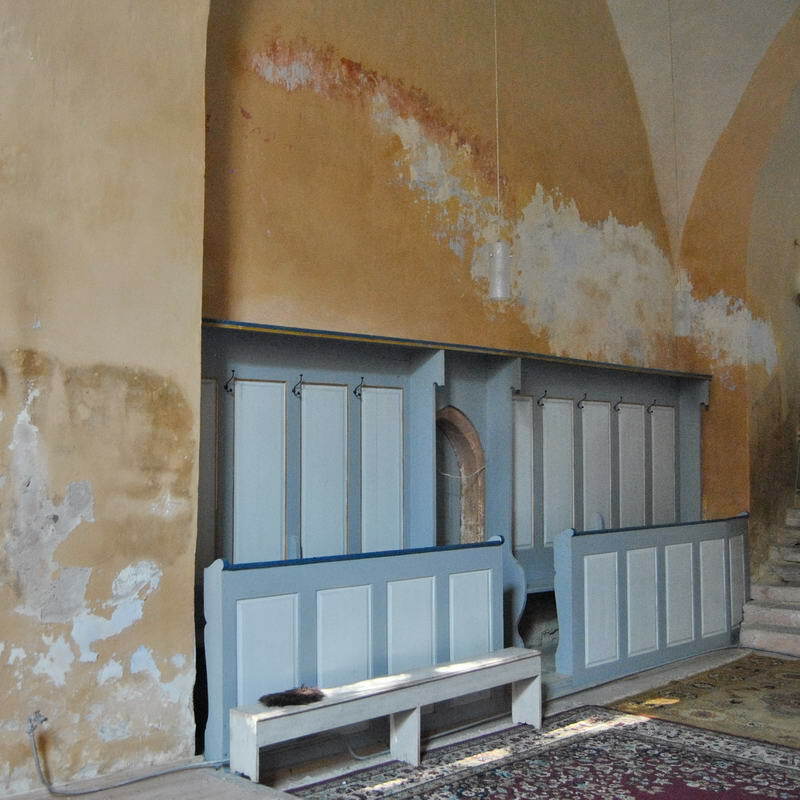 All parties involved – the HOG Agarbiciu, the Church District Medias, the Fortified Churches Foundation – have called out for further funding. First steps in the preparation for maintenance work was carried out in May of 2016. The actual work is due to begin in autumn of 2016. 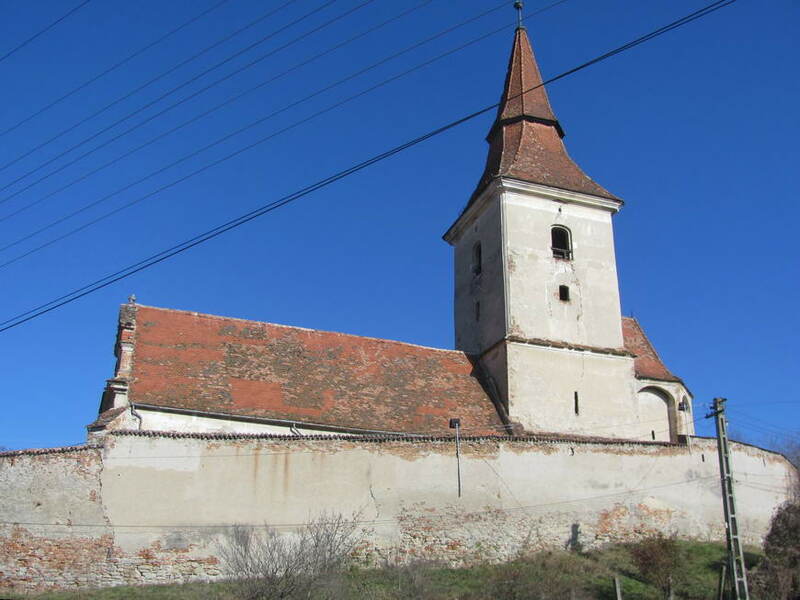 Fortified Church with impressive choir belfry is to be restored and made accessible!